The school holidays are here again. For me I say YAY (although now it's Uni & Tafe breaks) but I understand not all parents feel this way. Life gets a little more hectic, kids get bored, they often argue with siblings and entertainment isn't always cheap. 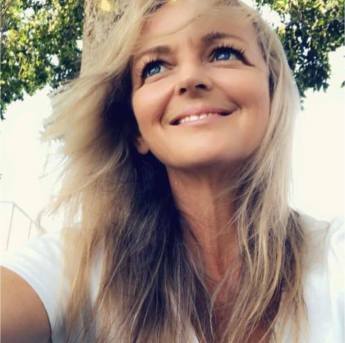 Although my time is a little stretched due to a hectic work schedule, the school holidays are something I always look forward too as my kids and I spend as much time as we can chatting, laughing and playing board games. Board games are a fun way of connecting and just spending time together, not just in the holidays but on weekends as well. Sometimes our games last for days, we love them, we always have. Games have always been a part of our family entertainment. My earliest memories of playing games are with my grandparents. With a piece of paper and a pencil we would play for hours a game we (they) simply called 'boy-girl' (My sister and I have for longest time thought about putting it into production for others to play and enjoy, note to self; must do that). 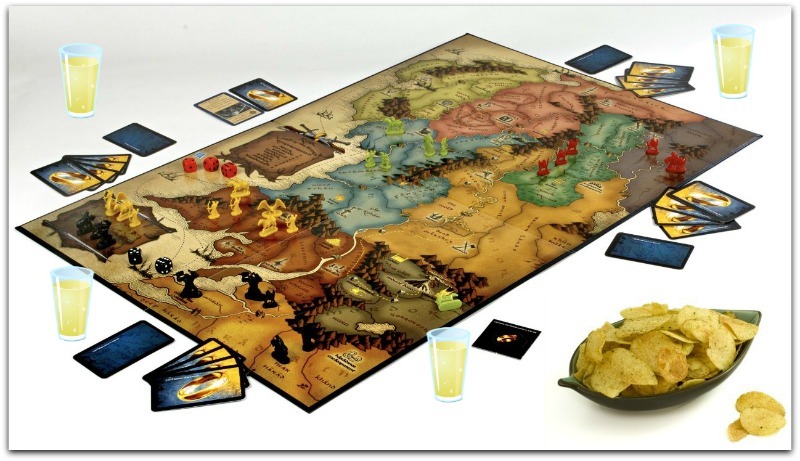 But it' one particular game we played recently, (besides one very unusual, rather crude, often very rude but strangely hilarious card game 'Cards against Humanity') that got me thinking; the Lord of the Rings board game RISK. Although fun as we each gained our territory's, built our forces and challenged each other to conquer new territories (It can be quite competitive!) the word RISK stood out in my mind. RISK has positive and negative connotations depending on how you apply it and the meaning you place on it. But in this case being games, school holidays and spending time with our kids it posed the thought of what we risk missing out on. As adults our lives can be very busy. Sometimes we're just exhausted, too busy, shrug things of as not that important or a waste of time or we’re simply so consumed with pressing important issues over work, bills, relationships and other matters. We can even without realising and with the best intention say 'later' which many times sadly never comes. So this post is simply an encouragement to make the most of our time and create memorable moments with our kids. Time passes so quickly, my kids are now 25 & 18 (but we still play games). - Build a camp fire in your backyard (if you can) grab some marshmallows and tell stories, or play movie charades. - Play Mr Squiggle. For those of you old enough to remember Mr Squiggle used to transform a squiggle into an animal, a person or thing. We would draw a simple or crazy squiggle and take turns seeing what we could make out of it. - Driving lessons were always fun, we pick a cafe and off we'd head. It doesn’t have to be a stressful event. I can’t tell you how many hours we’ve enjoyed just in a local deserted car park reversing and learning gears. This is one particular memory my kids mention often. It just so happens we are doing the same thing now with my sons girlfriend who is on her learners. Lots of cafe's and coffees coming up as we've just ventured out of the deserted car park. Our kids are a beautiful gift to us and we are their greatest teachers. They watch, they listen, they learn and time spent with them is the greatest gift we can give them. Create moments and memories to treasure. That's what you'll remember at the end of your life. Our children will also remember the time you spent together (or didn't) too. PS: It just so happens to be the Easter School Holidays and we were chatting recently about how they use to love doing their easter egg hunt in the house, so we've decided that's what we'll do again this Sunday. Because of their ages it's been many years since the last one! But it will be fun none the less, once they're all found we'll enjoy some chocolate and tea over our latest Monopoly game!